Itchy, irritated skin after you shave or wax? Ain’t nobody got time for that. 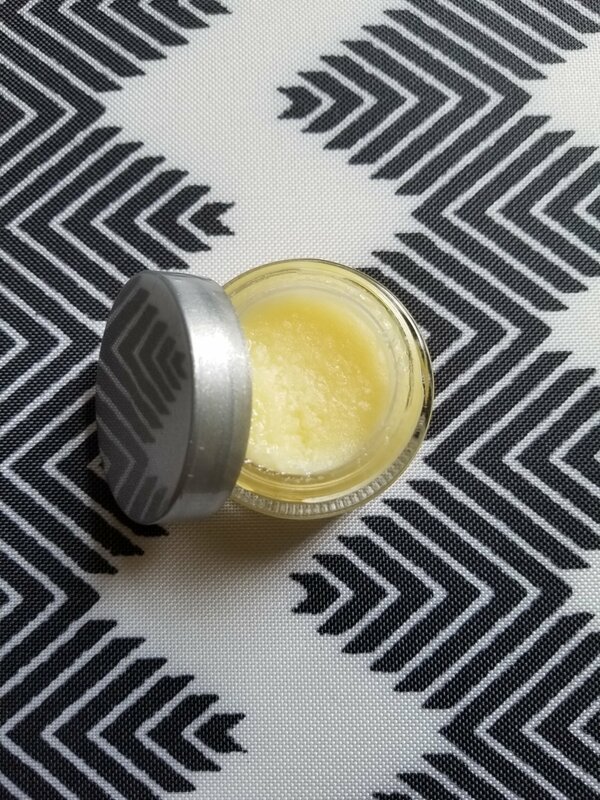 Calm Balm is your defense against razor bumps after shaving, irritation from waxing, sunburned skin, tattoos that haven’t healed yet, and other small skin infractions! Get soothing, healing relief instantly! Let get it!